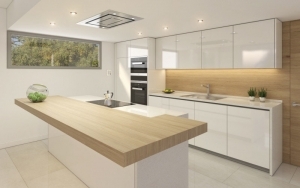 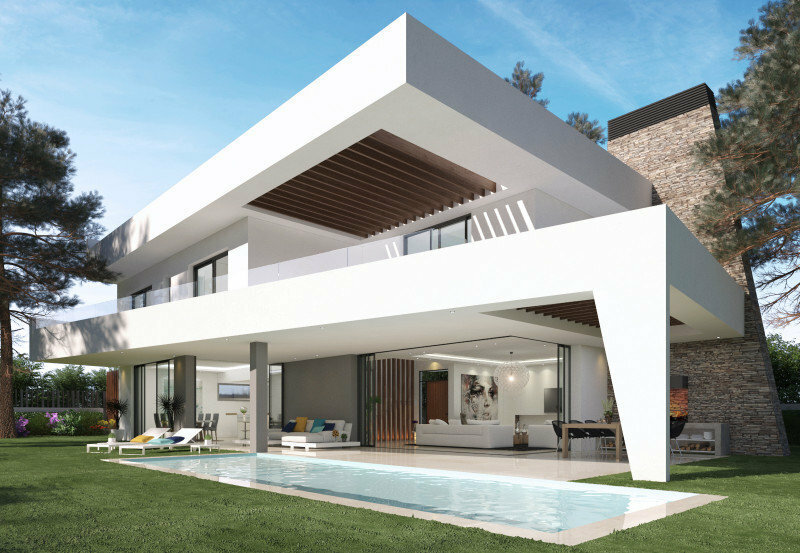 Fabulous modern off plan villa in Elviria, Marein Collection. 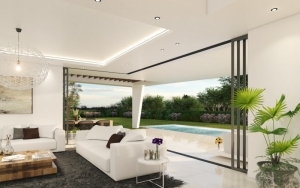 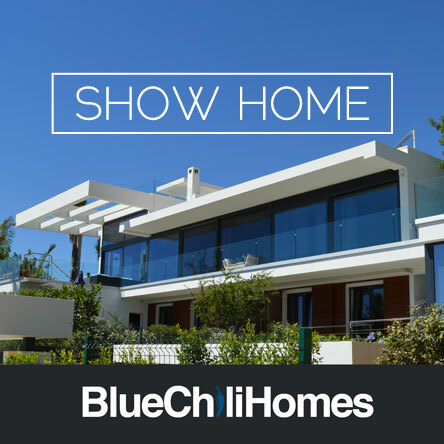 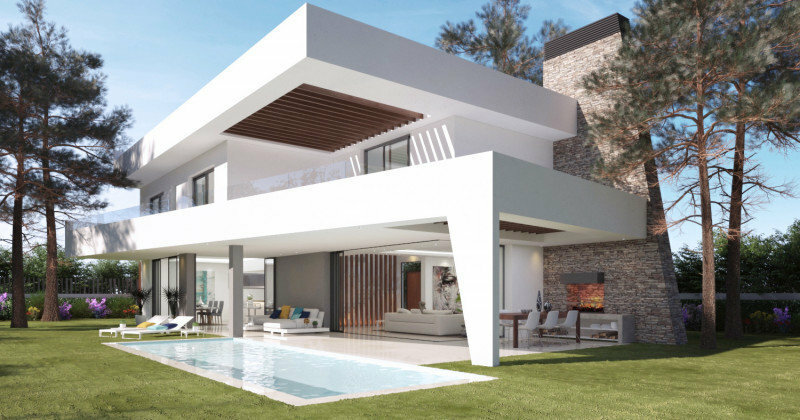 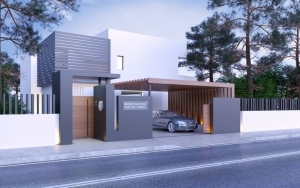 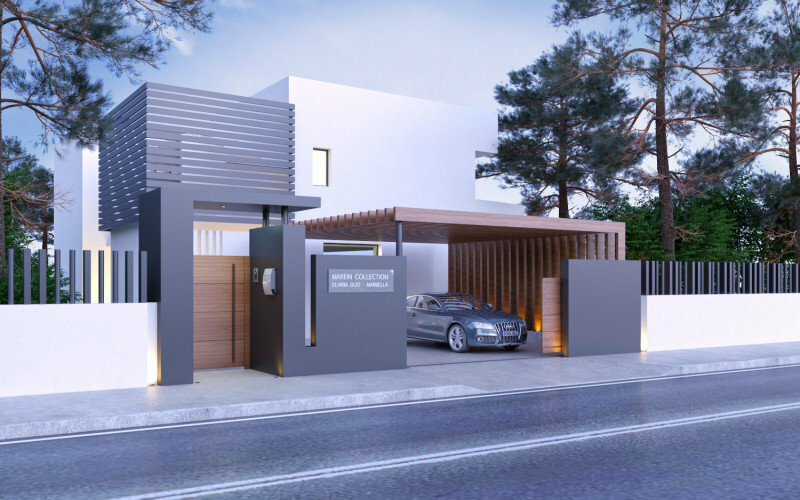 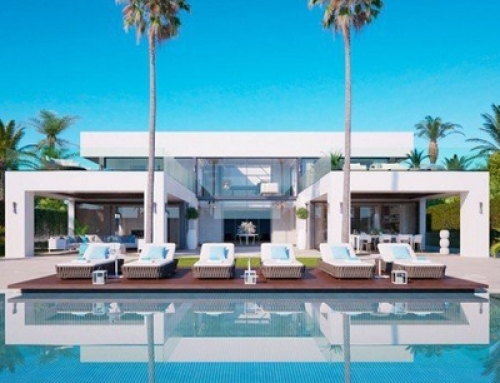 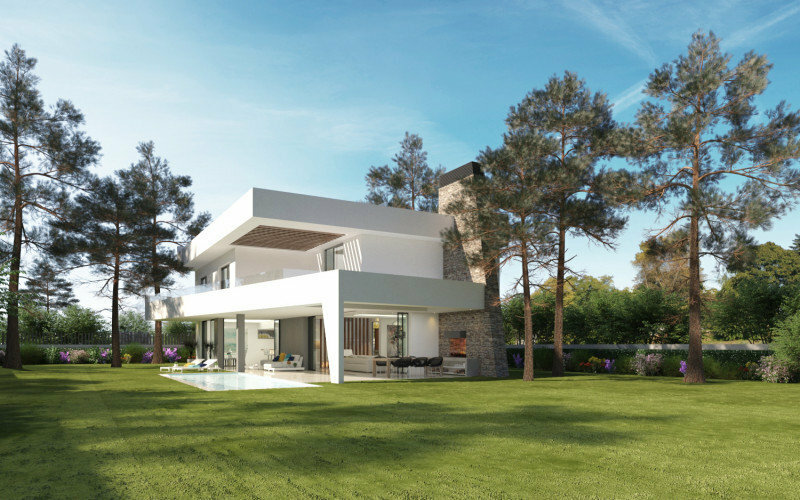 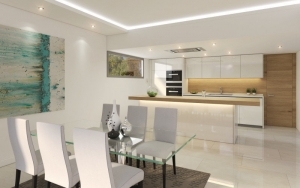 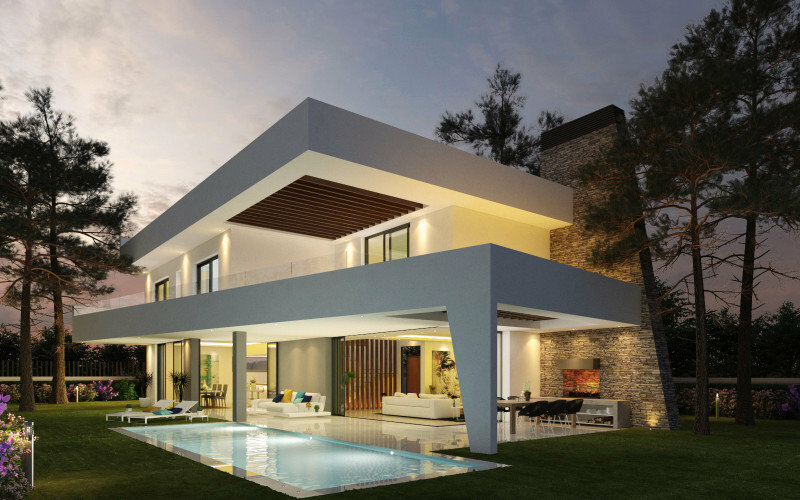 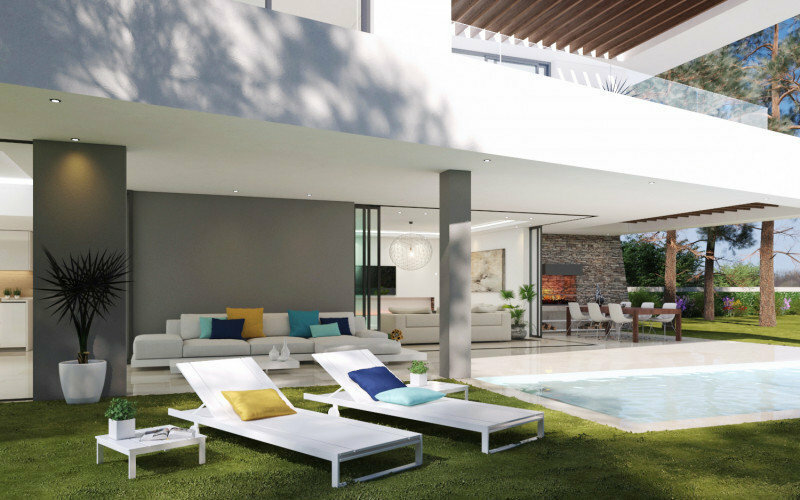 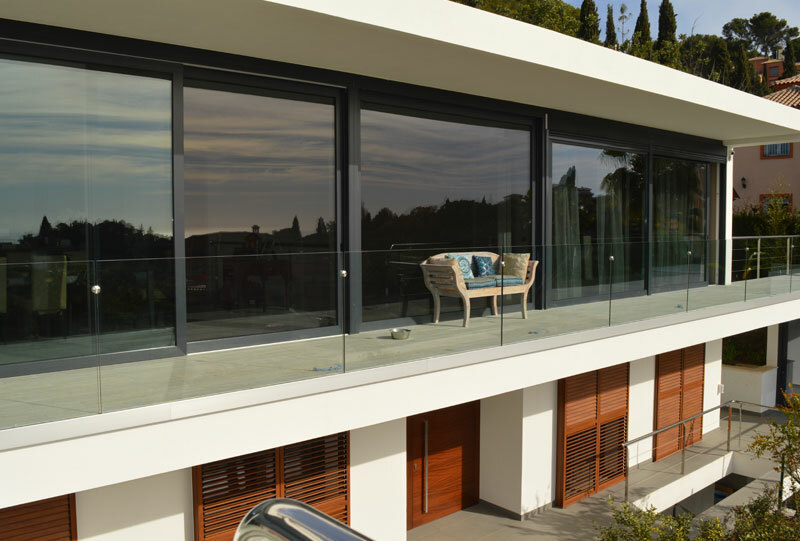 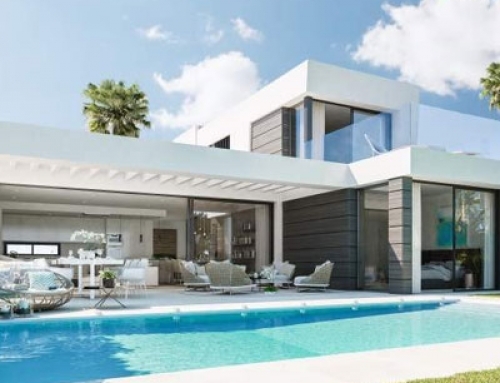 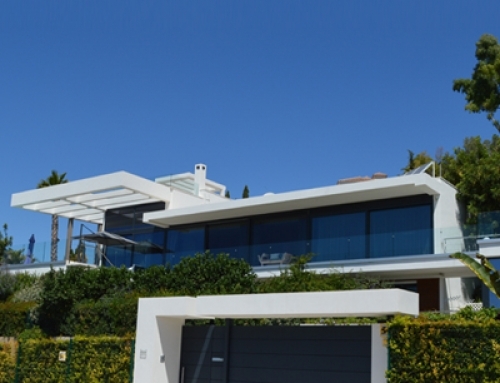 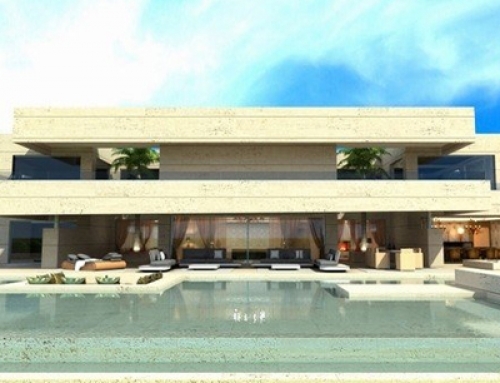 Stunning project, an independent contemporary style villa in the prestigious Elviria, east, Marbella and only a 10-minute drive from Marbella centre, 15 minutes from Puerto Banus and 5 minutes from the best beaches on in Marbella. 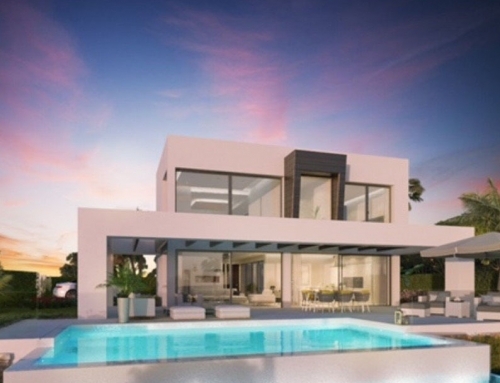 The villa features 3 bedrooms, 3 bathrooms and guest toilet. 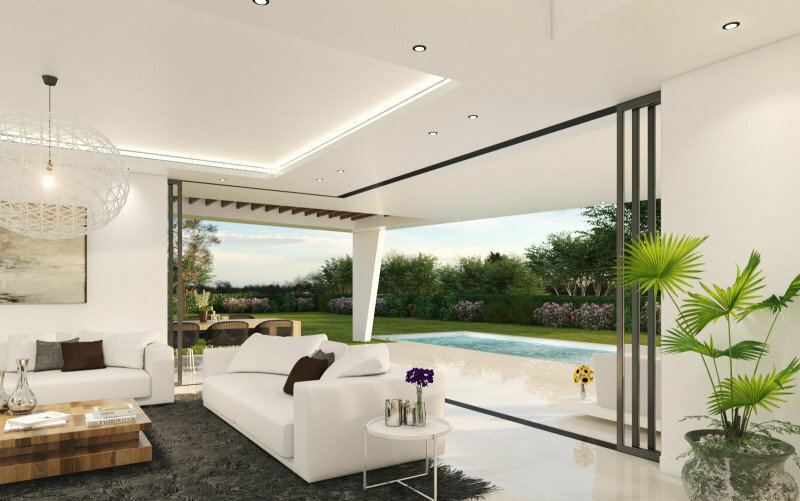 The ground floor offers a spacious open living and dining room with open plan kitchen and access to a magnificent terrace that is located next to a beautiful infinity pool. 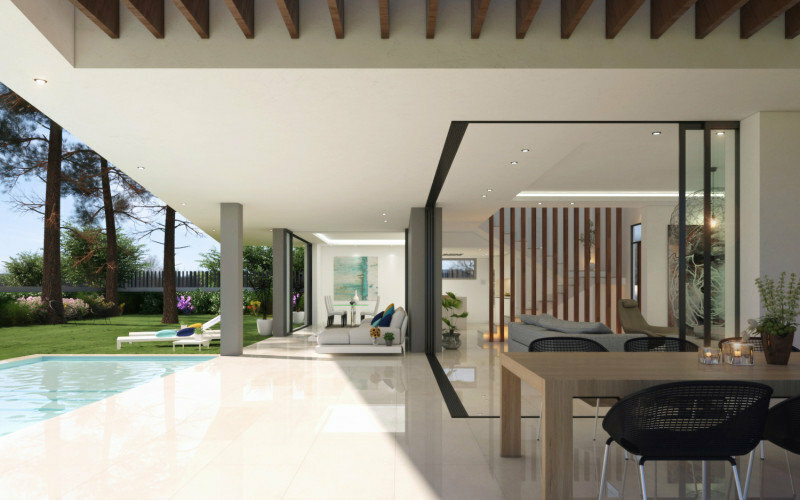 The upper level has 3 bedrooms and 3 bathrooms en suite. The developer offers the option to add a basement and/or solarium at an additional cost. 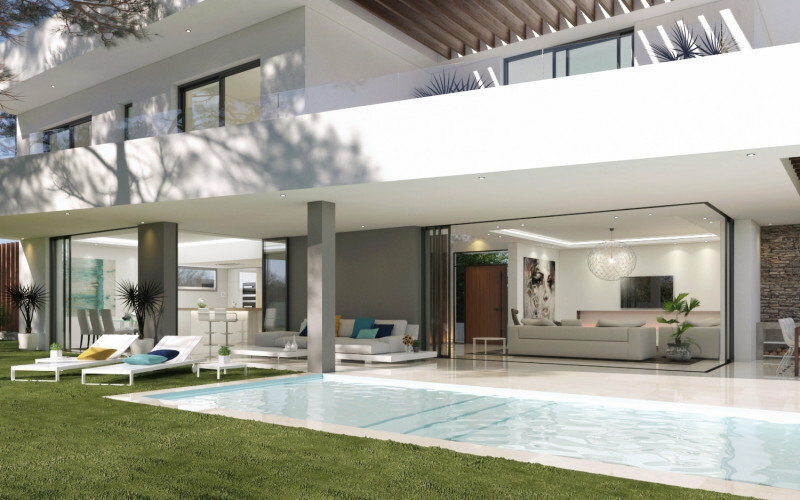 Perfect for a permanent residence or holiday home, easy to maintain and good size in an unbeatable location close to all the facilities and services in Elviria.